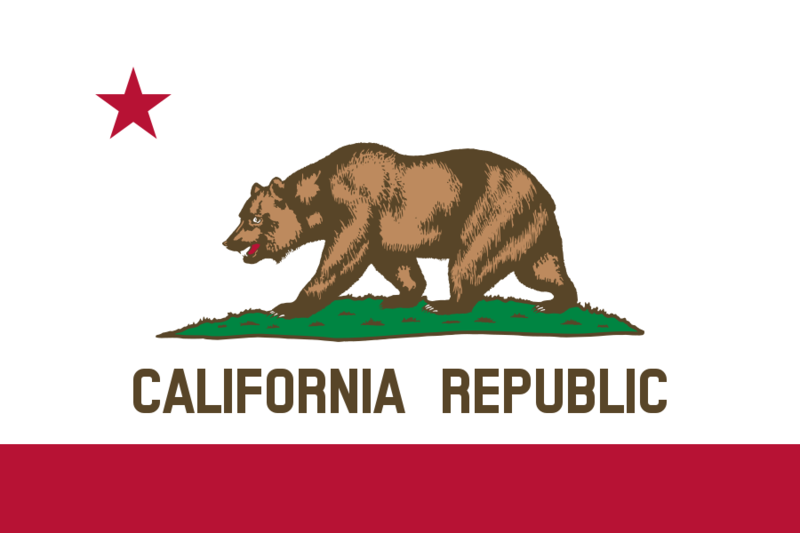 A lot of our favorite things come from California. Artichokes, Android, almonds, even those newfangled talking pictures. But thanks to a law that recently went into effect in the state, an accidental export might update the cancellation process across the US for recurring payments when it comes to services like newspapers. Two bills recently passed in the states of New York and California that aim to weaken smartphone security in order to combat crime. 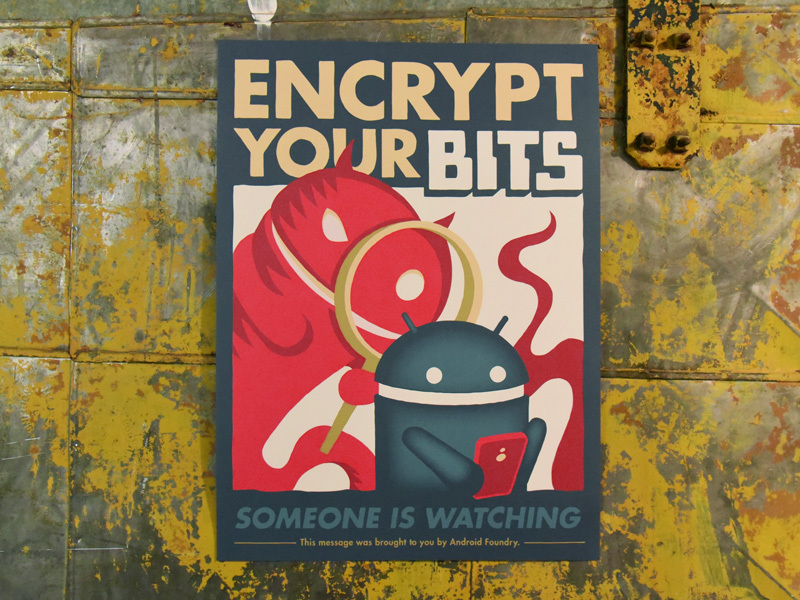 The laws would prevent the sale of smartphones with full-disk encryption that could not be unlocked by the manufacturer (at the request of law enforcement). In response, Rep. Ted Lieu of California, a Democrat, and Rep. Blake Farenthold of Texas, a Republican, have proposed a bill, the Ensuring National Constitutional Rights for Your Private Telecommunications (ENCRYPT) Act of 2016, that would block state-level attempts to ban encryption on smartphones sold in the US. The bipartisan bill addresses multiple issues. Update: Here are better screenshots a reader has sent us. 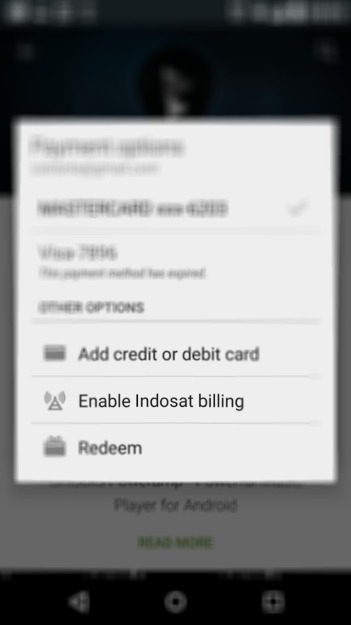 Indosat, update: one of the largest mobile carriers in Indonesia, appears to have added support for Play Store billing. 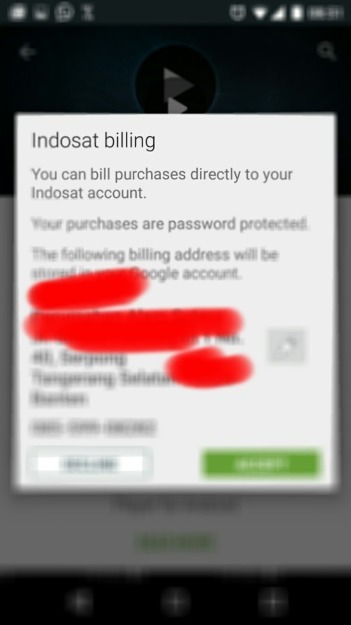 This means that subscribers throughout the world's fourth most populated country should be able to pay for Google Play content by adding the fees to their monthly bills. 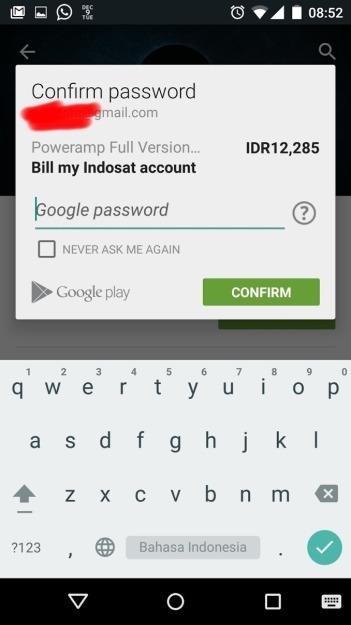 Indonesia has not yet appeared on Google's list of supported carriers, but the carrier has provided information on its own website. Here's the provided imagery, which unfortunately is rather blurry. This change is good for consumers because it gives them more choice, allowing them to commit to purchase content in the future that they may not be able to pick up today. Sprint has a plan up its sleeve that it hopes will entice customers to its more affordable network. 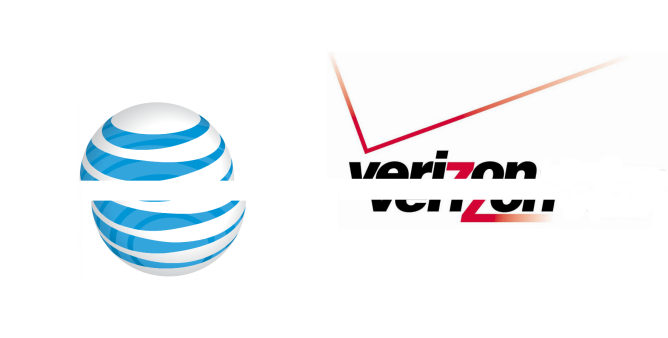 This time around, rather than competing with T-Mobile, it has its sights set squarely on AT&T and Verizon Wireless. For a limited time starting this Friday, it will offer to cut folks' previous wireless bill in half. So if your old carrier was charging $140 a month, Sprint will let you get by just paying $70 instead. To help you make the transition, Sprint will pay up to $350 to buy out your existing contract. It will also match the previous data allowance, so your transition over can feel as familiar as possible. 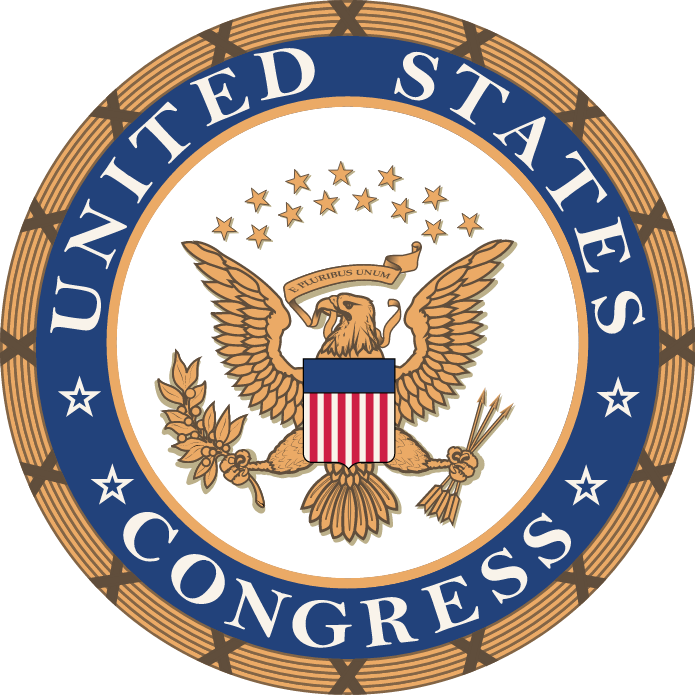 The legality of certain phone modifications in the United States, particularly those that allow phones to be used on wireless carriers for which they weren't originally intended, is currently on a congressional see-saw. Every three years, the Librarian of Congress has to approve or extend an exemption of the infamous Digital Millennium Copyright Act (DMCA) to allow or deny consumers the right to unlock (read: carrier unlock, and in some cases rooting/jailbreaking, but not unlocking bootloaders) their phones by circumventing digital rights management. 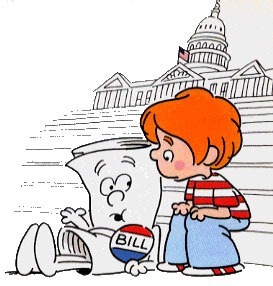 Congress let the exemption slide earlier this year - read the gory details here. Now a new bill has been entered that, if passed, would grant a permanent exemption to the DMCA for carrier unlocking, among other things. Who doesn't love a good deal? Today, Amazon and Wirefly are offering another one today to potential or current Verizon customers: a $40 off your bill if you buy or upgrade to a Verizon 4G phone this week. New customers as well as old will get the $40 credit on their next bill, which is a pretty significant chunk of your bill. The deal will be going on from now until midnight on Thursday, June 14th, so if you were planning on upgrading, now would be a good time to do it. 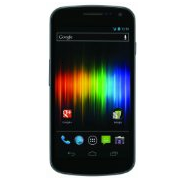 There are, as usual, some pretty good deals going on in the Amazon Wireless store as well, including the LTE Galaxy Nexus for a penny. Congress is a lot like a slot machine - once in a while, something good comes out. A new bill introduced by Representative Ed Markey of Massachusetts would require cellular carriers in the US to disclose to end users upon purchase of a mobile device any tracking software present on said device, or any such software that might be installed at a later date by the carrier, manufacturer, or OS provider (that would be Google for Android). After the Carrier IQ debacle, the public has taken a heightened interest in the privacy of the information on their smartphone devices, and rightfully so. 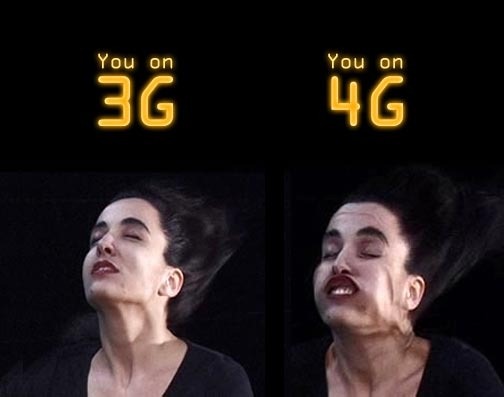 4G. The acronym is probably the most abused term in tech industry since "HD." And if you spend as much time reading up on mobile phone news as us (we hope you don't, that's what we're for! ), you probably have come to the same conclusion: it's almost without meaning, constantly misrepresented, and defined on a completely subjective basis. We don't like any of this. It's kind of a lot. If you've watched or read any of the major American news outlets today, you might have heard a solid 15 second mention about a little piece of legislation known as the America Invents Act. You probably heard that it brings the most sweeping changes to American patent law in the last half-century, and that it should ease the burden of patent filing for both inventors and the USPTO (United States Patent and Trademark Office). You also know patent litigation is a major part of life as an Android fan, so your interest was probably at least piqued by the passage of this bill.